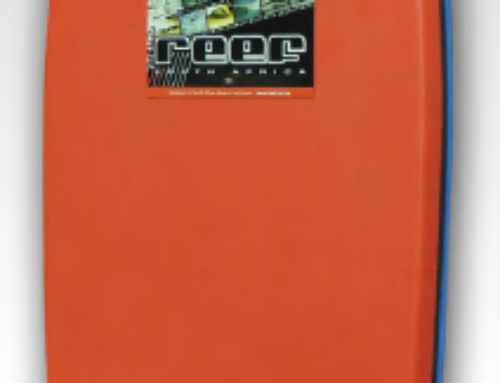 The Reef Barrel is built to get you into bodyboarding without breaking the bank. 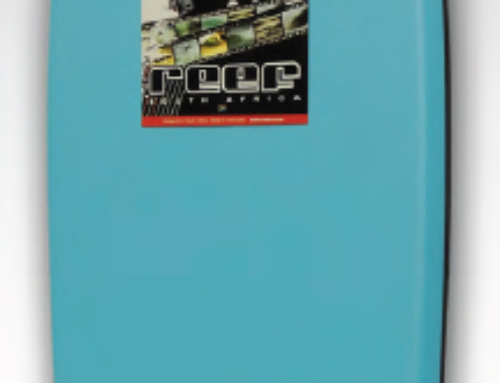 This bodyboard has been designed with high performance materials and shaped with a competitive template to give you as much performance as possible. As your bodyboarding improves you will see how adaptive the board becomes in critical waves.